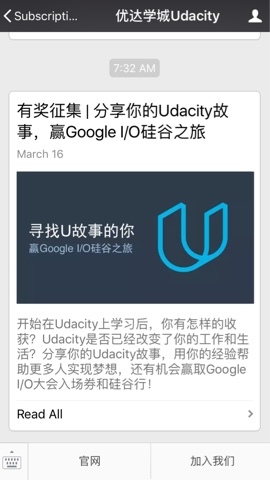 Udacity gives out free Google I/O 2016 tickets (to Chinese followers and students of their WeChat official channel) and all-expense paid tours of Silicon Valley. 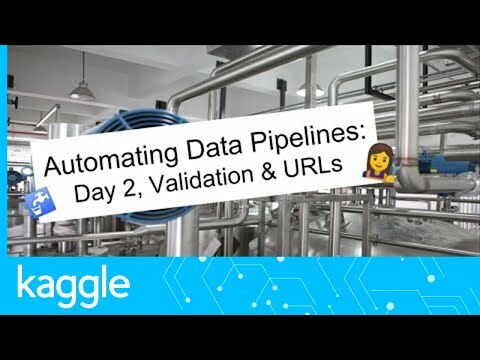 It's not news that Google and Udacity are close. Previously, in 2015 Google I/O, udacity announced its newly minted Udacity Android Nanodegree track promising potential job opportunities of the brightest of graduates with its hiring partners including Google. And Google not only gave a physical booth and meeting area to Udacity at the event, but also stages for Udacity speakers and the founder - Sebastian. Google even announced the program in the big event's keynote. Really really wants to work for Google? May be Udacity is the way to go.